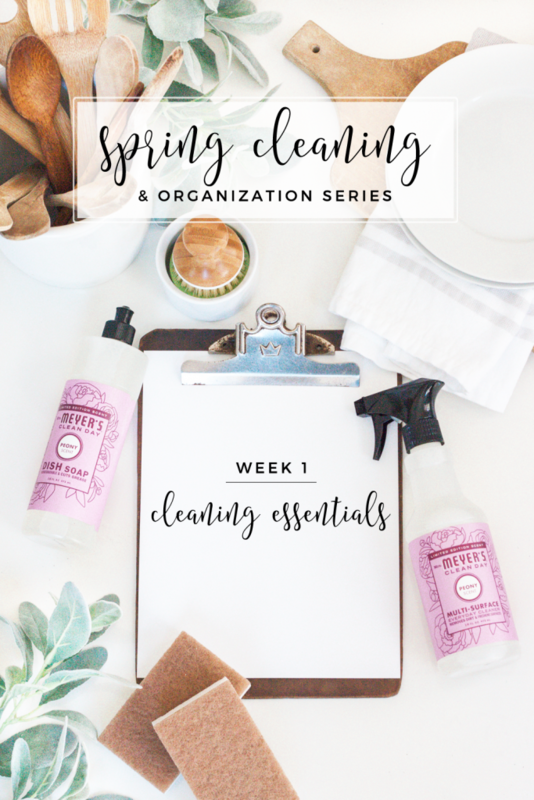 This month I will be doing a post every Friday all about cleaning tips, and organization! 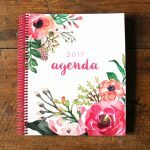 I have a lot of great stuff lined up for you all including a guest post from a sweet friend of mine! 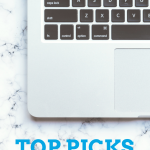 You will not want to miss these posts, I will have lots of great insights, freebies, and even a giveaway! YAY! Today is the first post in the series and we are talking about “Must-Have Cleaning Essentials”. 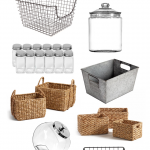 Now this is not going to be a list of everything you need to keep your home clean, ain’t nobody got time for that! 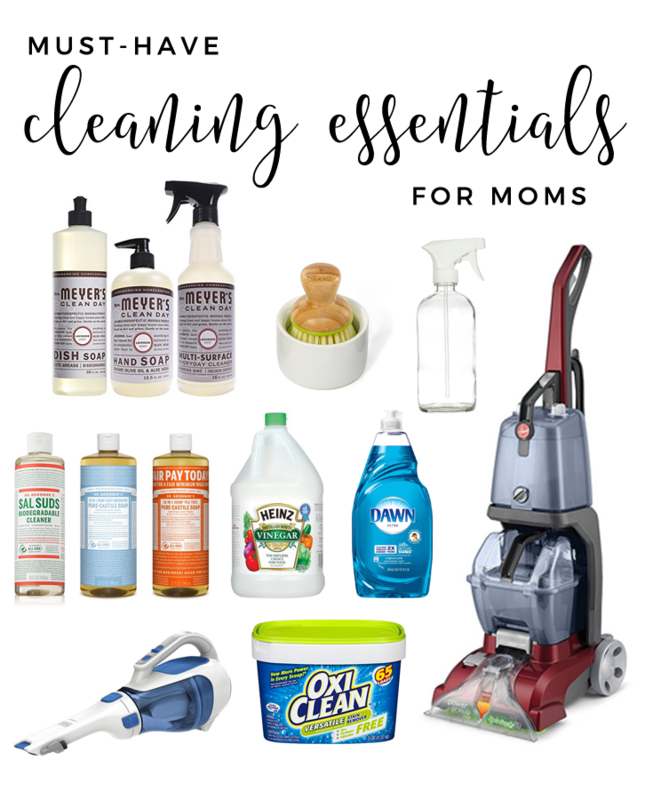 But I will be sharing my must-have list of cleaning essentials that make my life, as a mama of two under the age of 3, a little easier. Besides the obvious vacuum, broom, mop, etc. here are a few of the essentials in my cleaning arsenal. 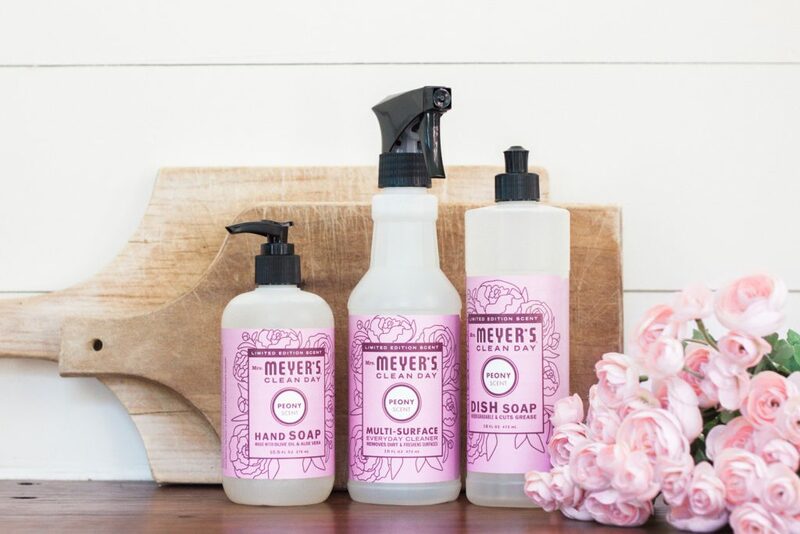 Mrs. Meyers have recently become some of my favorite products to use around my home. If you following me on Instagram you probably saw my post not to long ago singing it’s praises! Ya’ll this soap smells A-M-A-Z-I-N-G!!! Not only that, but their products are made up of 97%+ naturally-derived ingredients, and their hand and dish soaps are biodegradable! My current obsession is the lavender scent, but I really want to get my hands on some of the limited spring edition scents peony and lilac! I love this little scrubbing brush! 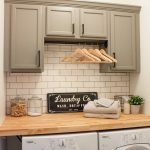 It is attractive enough to leave out by your sink, and the little holder is a game-changer! You simply put a little squirt of soap in the holder with a little bit of water and it’s spring-loaded to get the brush nice and sudsy! Everything is made out of earth friendly materials such as bamboo, ceramic, recycled plastic, and recycled stainless steel (they also sell replacement brushes)! This is definitely something I love having when I quickly need to wash up a highchair tray, plate, etc. In an effort to start using more kid-safe cleaning products, I have begun making some homemade cleaners. These glass spray bottles are great for mixing up a cleaner for your home. Don’t forget to label your cleaners so you don’t get them confused! 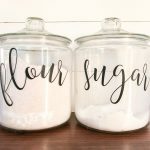 Here are some super cute chalkboard labels that would work great, and they can be erased/relabeled! Sal Suds is a wonderful all purpose cleaner that you can use on just about anything! It is made with plant-based surfactants, natural fir needle and spruce essential oils, without any synthetic dyes, fragrances or preservatives. So it is also biodegradable like Mrs. Meyers! It makes a great multi-surface spray when diluted in a spray bottle and it can be used for washing laundry, or mopping floors, etc. Here is a list of uses and a dilution cheat sheet! 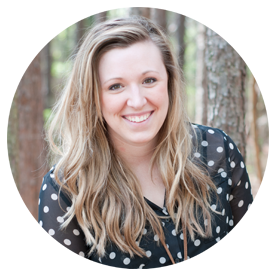 Kristin Marr at Live Simply also has a great recipe for homemade dish soap using Sal Suds, white vinegar, and water! There are so many great uses for Sal Sud’s that it is definitely a cleaning staple. If you have been looking for a soap that you can trust is made with pure, all-natural, chemical-free ingredients, Castile would be at the the top of the list! Like Sal Suds, Dr. Bronner’s Pure Castile Soaps are usable for just about any cleaning task! Completely biodegradable and vegetable-based, castile liquid soaps are certified organic and vegan. They are gentle enough for washing body, face or hair, but also powerful enough for tasks like dish washing, mopping, laundry and even pest control. Do a quick search on Pinterest and you will find tons of great recipes for laundry detergents, face wash, hand soap, even a veggie wash! The sky is the limit! We love the baby mild castile soap because it is gentle enough to use for my boys who has sensitive skin and eczema. Here is a dilution cheat sheet. 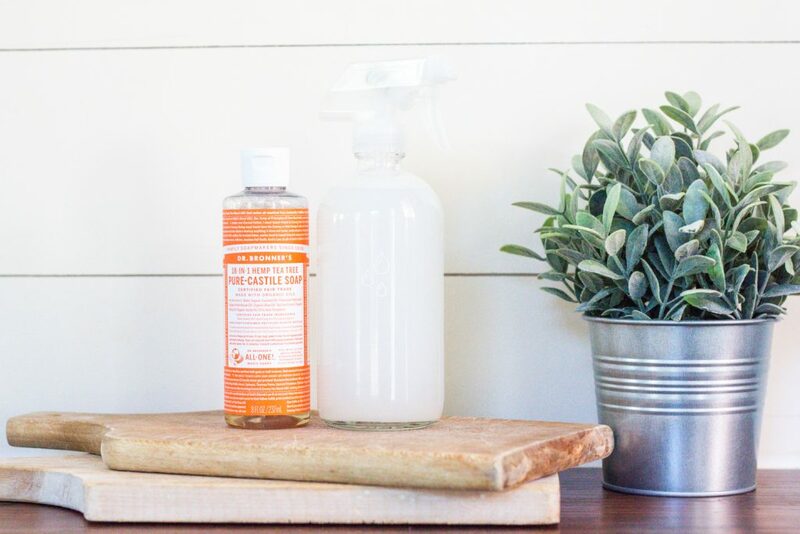 For an added anti-bacterial boost to your homemade cleaners, Dr. Bronner’s Pure Castile Soap w/ Tea Tree Oil is where it’s at! 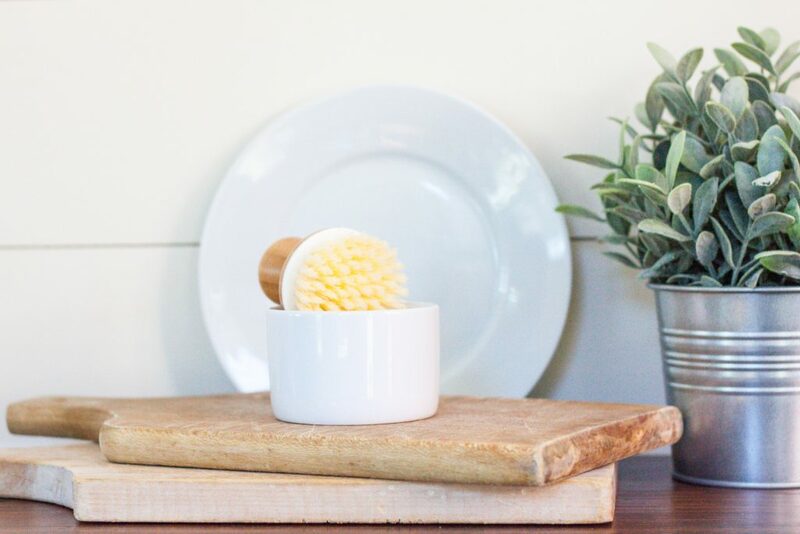 Tea tree oil has been documented in numerous medical studies to kill many strains of bacteria, viruses and fungi, making it a great addition to your homemade cleaners. There are TONS of uses for vinegar for cleaning and deodorizing! I always add a splash of vinegar in the fabric softener slot of my washer whenever I do towels because it helps remove that musty smell! Did you know that vinegar kills 99.9% of the bacteria that causes food-borne illnesses such as salmonella, e. coli, listeria? It also kills 80% of viruses, and is safe to use on food surfaces and around children! 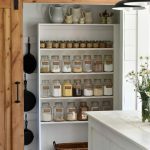 You can use it in so many ways, here is a list of 50 uses for it in your home! While I try to only use products that are health conscious, this stuff is a must-have for me for several reasons. Have you ever had a shirt that you pull out of the dryer after washing it only to find out that it has a grease stain? 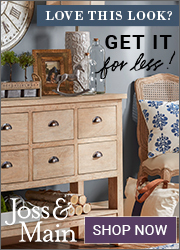 Yep, I’ve been there…and inevitably it always happens to one of my favorite pieces *sigh*. Well guess what? You can save that shirt! I just dab a little water on the stain, then a drop or two of blue Dawn and let it sit for 15-20 minutes before washing it again, and “BAM!” that stain is history! This right here is my go-to guy when I have a crushed up goldfish cracker on my floor, or my kids decides to make-it-rain with the cheerios in my living room (if you’re a mom, you know what I’m talking about, we’ve all been there)! Rather that crawling around on my hands and knees picking every single one of those suckers up, I reach for this guy! In fact, I begged for this bad boy as a mother’s day present one year (so much better than flowers). I’m not even kidding! I could NOT do laundry without this stuff! I use it in every load! I’m sure my kids aren’t the messiest eaters in the world but it sure feels like it when it comes time to do their laundry. I cannot tell you how many pieces of clothing I have been able to save without Oxiclean. When I have a really stubborn stain I fill up a bucket of hot water with two scoops of Oxiclean and some detergent and I leave it to soak for 12+ hours. It usually takes care of almost every stain! I have even made an old stuffed animal that was mine as a child look brand new again with a good soak in Oxiclean! This stuff works!! We bought this carpet cleaner a little over 6 months ago and ya’ll, I love it! It is simple to use, easy to clean and carry up and down stairs. With having two little boys who track in mud, grind food into my carpet, (and other nasty things I won’t mention here) this has been so necessary. Did you know you can use Oxiclean in your carpet cleaner? We have, and it worked better than the solution it came with! I couldn’t believe how much better my carpets looked after! 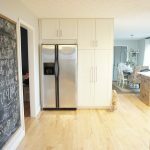 If you have a lot of carpet in your home and you have children or pets (or both!) this is worth the invest. What are some of your must-have cleaning essentials? Is there any product or tool you just can’t be without? Leave a comment and let me know!